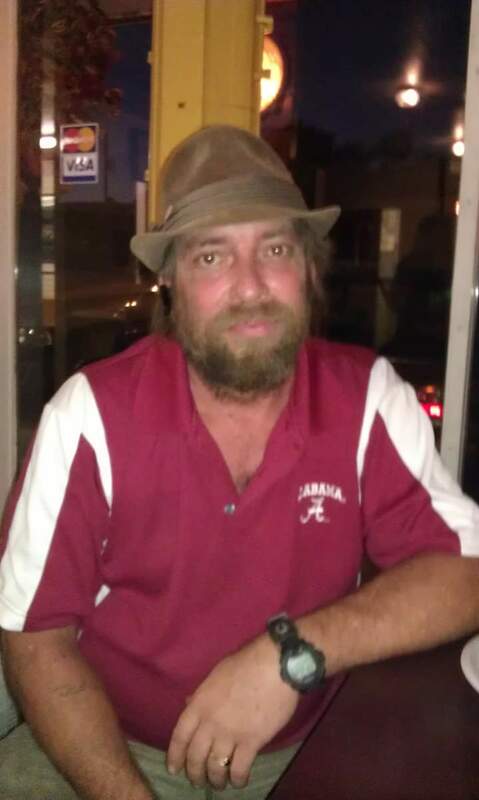 Michael Barrett Rood, known as “Bear”, age 52, passed away on Thursday, November 8, 2018. Bear is survived by his parents, Charles Rood and Dorothy Hughen; wife, Melessa Snider Rood; sons, Jack Alan Mixon, Jonathan Lee Mixon (Breezie), and Phillip Darryl Mixon (Kelly); brother, Jeffery W. Rood; 11 grandchildren; 2 great grandchildren; and a host of nieces, nephews and extended family. Bear was a loving Father, A loving Husband and Mostly a Loving Person. 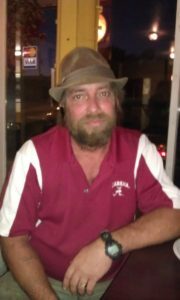 Bear Loved his Family, working on motorcycles, Watching Alabama Football ,He loved having cook outs with family and friends and tossing back a cold one, Bear loved life and spending time with his grandchildren watching cartoons. A Graveside service will be held on Friday, November 16, 2018 at 2:00 p.m. at Old Chapel Cemetery in Wilsonville, Alabama. May the Family find some comfort with the words of Jesus Christ that are to be found in John 5:28,29 to where we find him giving us something to look forward to and that is when he will resurrect ones like Bear back to Good health and the opportunity to live right here on this earth, with his Family forever as the Bible says in Psalm 37:29. So may these words bring some comfort in the days ahead.